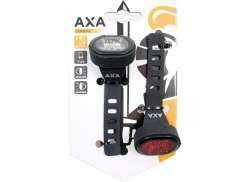 The largest and most affordable Online Bicycle Light Set Shop! 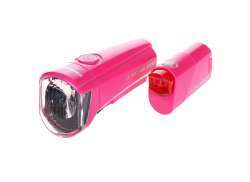 Bicycle Light Set shop the largest and most affordable! 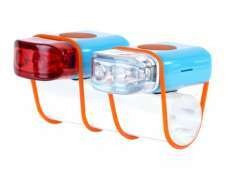 Do you want to buy a Bicycle Light Set online? 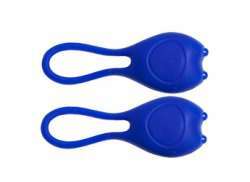 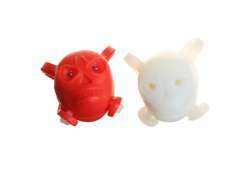 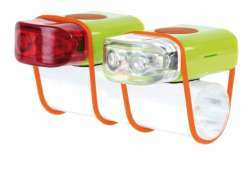 Hollandbikeshop.com has the Bicycle Light Sets you're looking for. 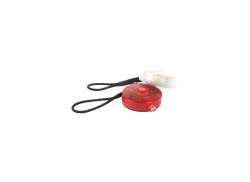 For fixed mounting or attachment to your coat; suitable for bottle dynamos, hub dynamos or batteries. 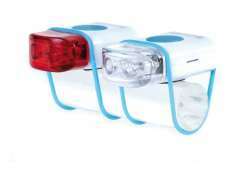 Bicycle lighting is essential for you to be able to see where you're going and for other road users to see you. 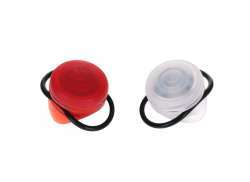 At Hollandbikeshop.com you can find a wide choice of Bicycle Lights by brands like AIM, AXA, Basta, Blackburn, Busch & Müller, Contec, Cordo, IKZI, Light & Motion, Move, Niet Verkeerd, ReeLight, Sigma, Simson, Smart, Spanninga, Topeak, Trelock, Union and XLC. 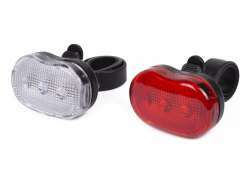 In our wide Bicycle Lights range on Hollandbikeshop.com you can find the lighting sets for your bicycle in various sizes and models, with different light intensities. 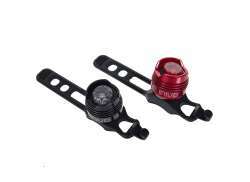 You'll surely find the Light Sets for your Bicycle that you're looking for. 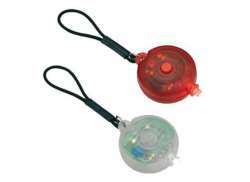 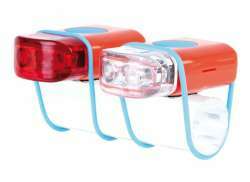 Hollandbikeshop.com is dealer of Bicycle Light Sets and has a large and affordable range. 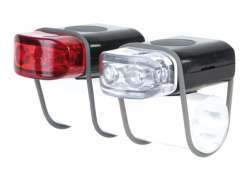 We also often have Light Sets for the Bicycle on sale or in our outlet, so keep an eye on our sale button. 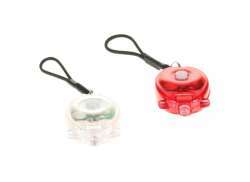 The largest and most affordable online Bicycle Light Sets shop!